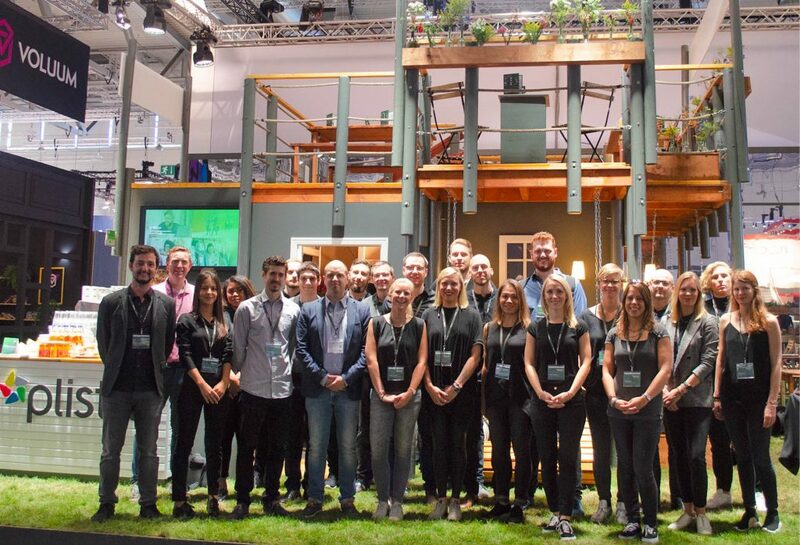 In the midst of all that is DMEXCO, this year was especially special to us, and for good reason. 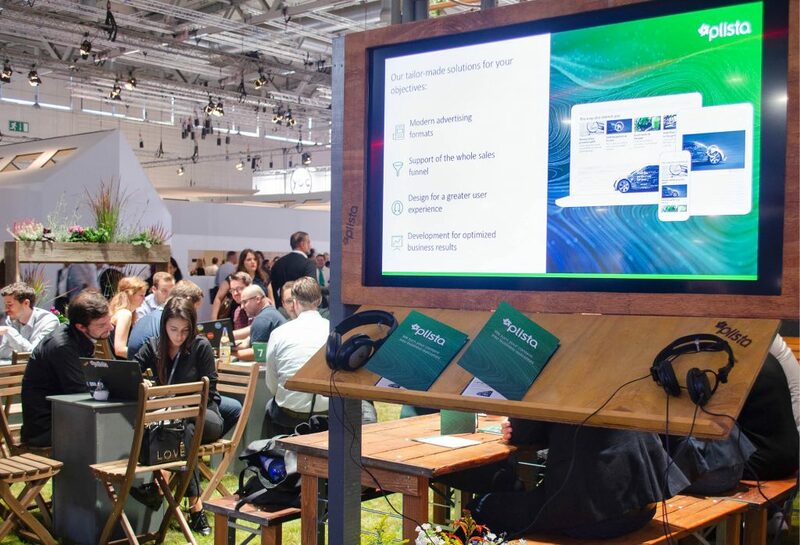 At DMEXCO’s Take C.A.R.E. motto, we certainly took that into consideration with all that the motto stands for by taking the opportunity to unveil our new brand positioning as plista. As we have grown up and turned 10 this year, so has our image. We believe that branded content is important in the industry and is only going to continue growing. Thus, with that said, we took it upon ourselves to grow as plista while staying true to our values. Most importantly, while recharging as plista, we kept our clients- both old and new- in mind. 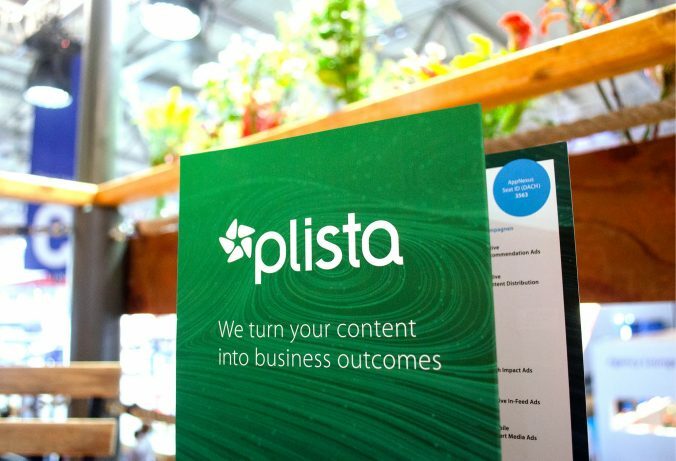 Our new positioning says it all: with plista, your content will turn into business outcomes. With content marketing strategies taking over digital marketing, we believe that both advertisers and publishers should further consider revamping their brands as well. For advertisers, offering valuable content, or advertorials, can boost their KPIs while offering users a better online experience. This concept applies to publishers as well through the production of high-quality content. Like a good vitamin shot, we strive to make you grow. Check out our latest formats to help you better turn your content into business outcomes. Thanks for stopping by at our DMEXCO booth! Are you a publisher or advertiser with high-quality content seeking business outcomes? Then check out our content distribution format and learn more.